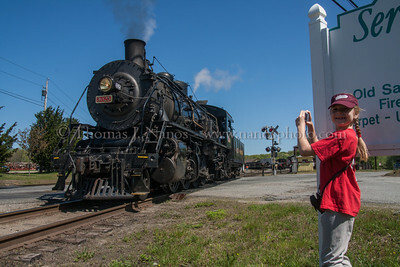 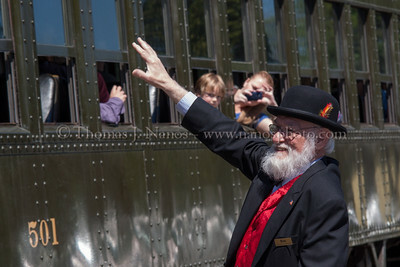 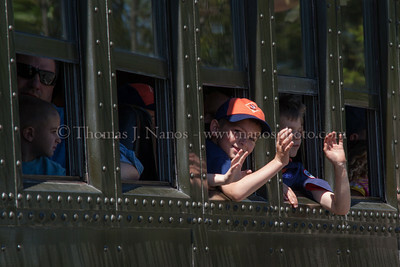 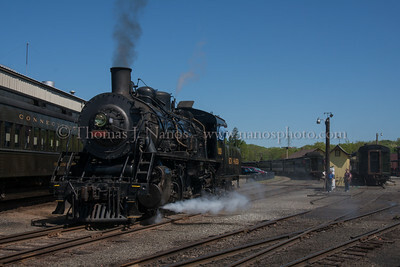 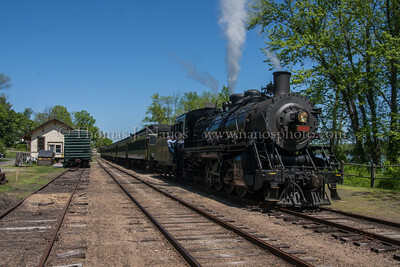 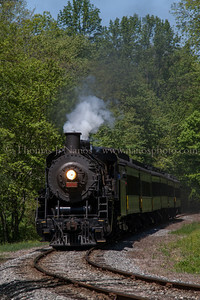 The first train of the day, on the first day of the season for the Valley Railroad. 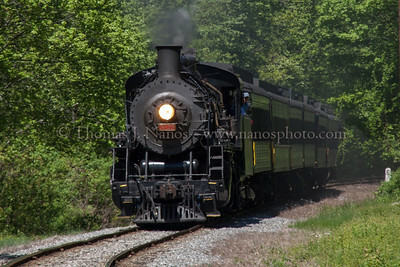 Also happened to be National Train Day. 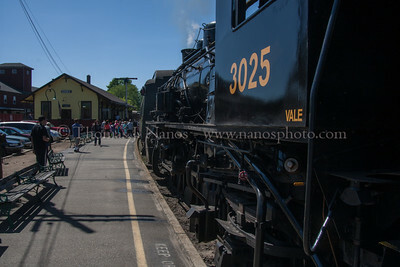 Of note, the power - VALE 3025 - is pointing south, a rarity on the Valley Railroad. 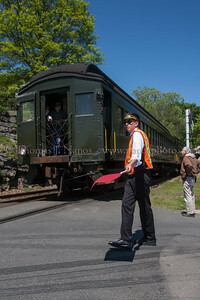 Chris at the Crossing Valley Railroad Conductor Chris flags the crossing at Deep River Landing as the train shoves into the siding. 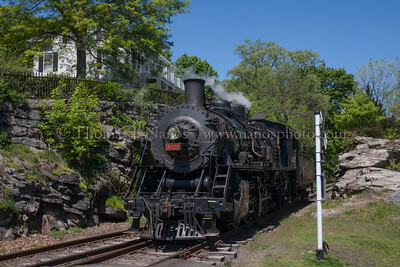 Wrong Way at Tate's Cut Valley Railroad No 3025 backs into Tate's Cut in Deep River, CT. 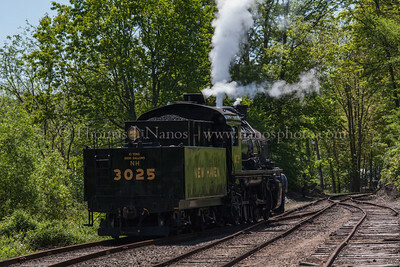 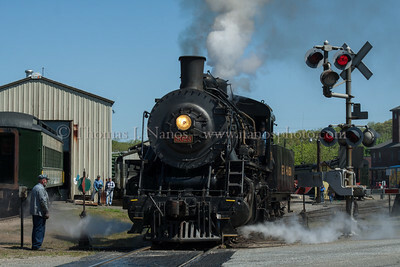 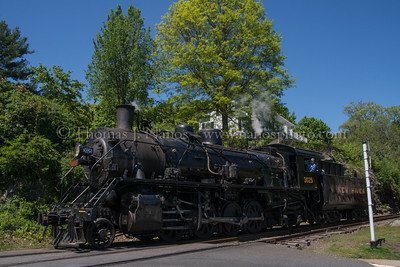 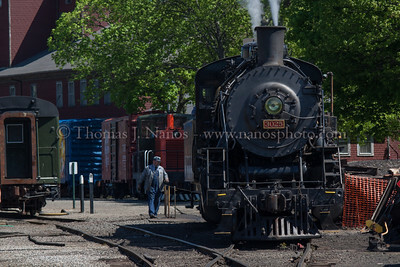 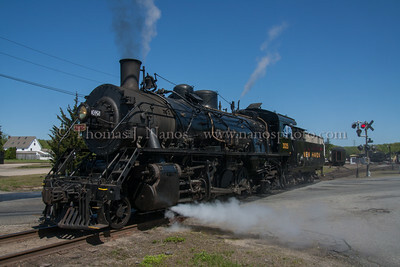 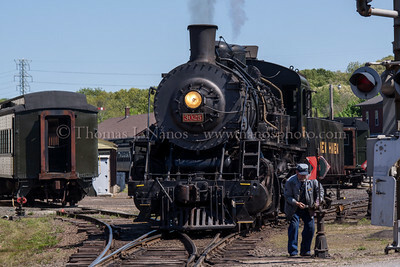 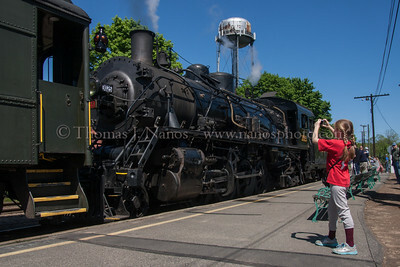 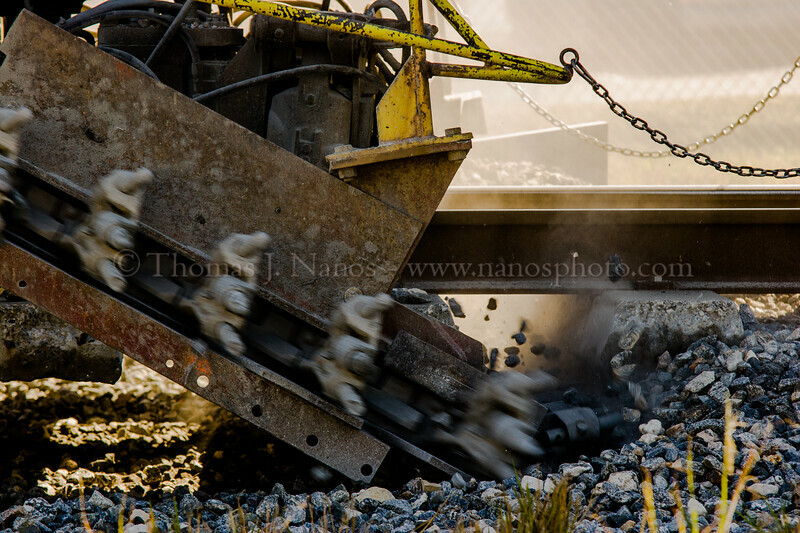 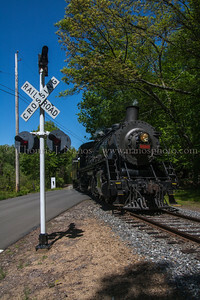 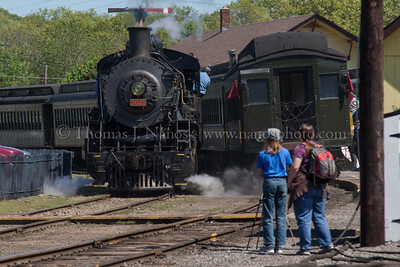 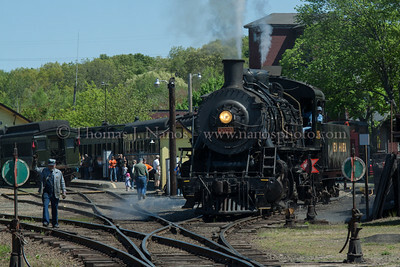 Historically, the Valley runs their locomotives facing north - No 3025 is facing south for an upcoming photo charter.